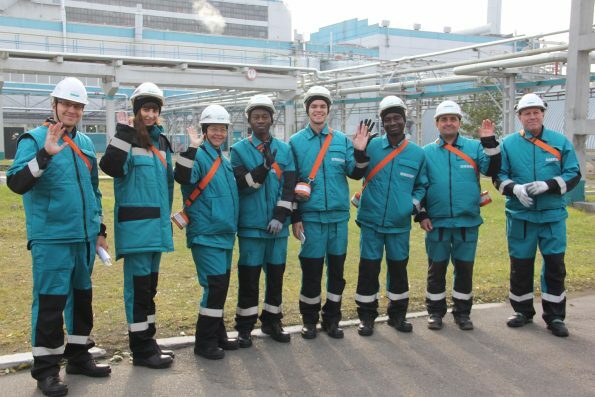 Master students of the programme Petroleum Chemistry and Refining SibFU visited the largest integrated petrochemicals company in Russia named SIBUR. 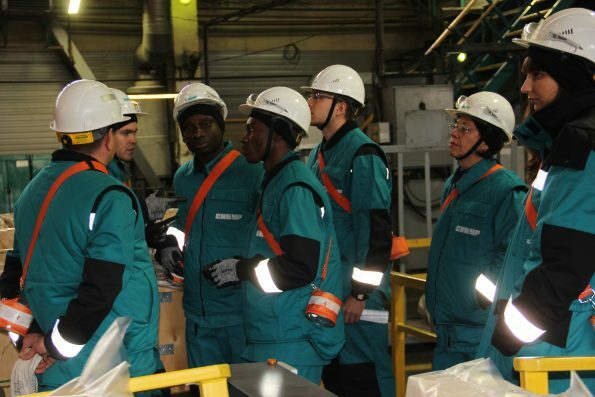 Firstly, enterprise newcomers were briefed about possible hazards and general safety rules. 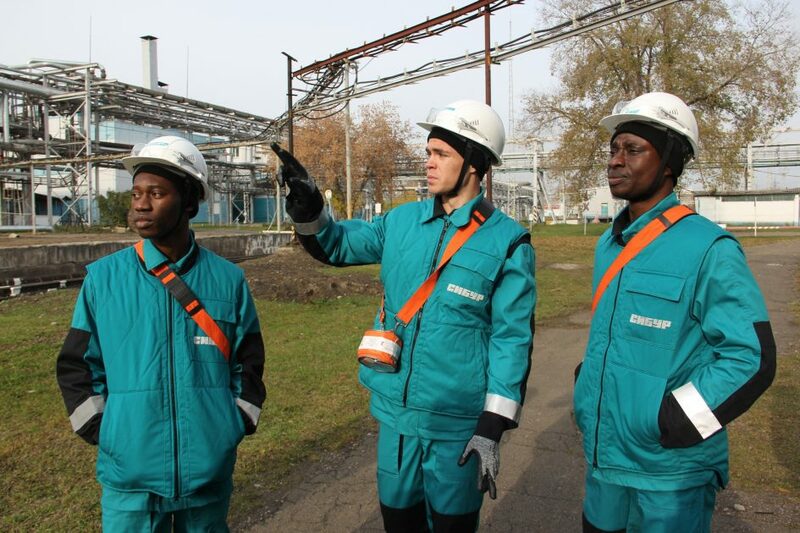 Then, during a site visit students were acquainted with the process of producing nitrile-butadiene rubbers in the framework of the “Open SIBUR” programme. 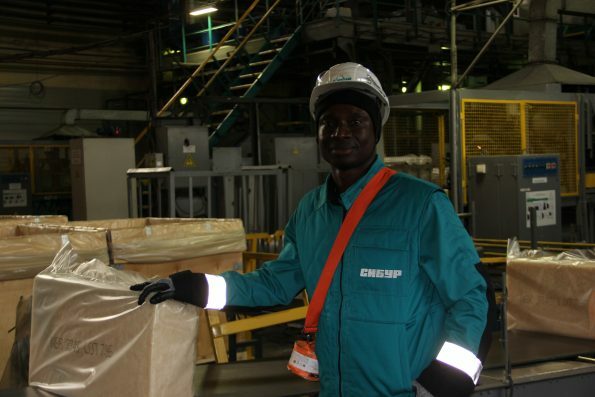 Educational purpose of the excursion was to enable students to have a look on production process from a feedstock supply to the final product. Thus, students were able to understand how a synthetic nitrile rubber (27–30% acrylonitrile content) filled with polyvinyl chloride (PVC), obtained by coagulating nitrile latex with polyvinyl chloride latex and formed into product form further (briquettes of (30±1) kg). Our students express their gratitude to the management of SIBUR company for the opportunity to organize this visit.